Would You Like A Second Opinion On Your HR Practices? What should your priorities be? Can you identify the most critical HR issues for senior management? If you don’t have the specialized staff or the time you need to understand and meet all of the human resource compliance requirements, our team of HR experts can help you assess, prioritize and implement the most important HR practices. 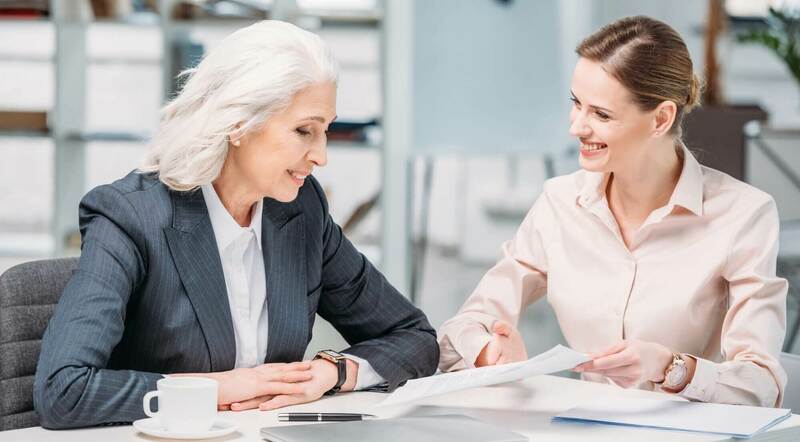 Have more peace of mind knowing you are fulfilling your legal obligations—at every stage of your company’s growth – with our comprehensive and confidential Human Resources Practices Review, which some all an HR Audit.